Ready for monster horns, shredding guitars and songs about giant robots? Tonight, the Canadian rockers Five Alarm Funk will bring more than funk to the Levitt AMP Bellingham Music Series. Prepare to experience an eclectic mix of gypsy rock, Latin, ska and progressive metal by this nine-piece Vancouver-based band, which brings an intense dance party wherever it performs! This entry was posted in Spotlight Series and tagged Five Alarm Funk, Levitt AMP Bellingham on July 29, 2015 by Isabella Ramos. What’s more romantic than free, live music under the stars? Congratulations to @nickyt11 and his fiancee, who celebrated their new engagement at last Friday’s Levitt AMP Denison show. Thanks for sharing how #musicmoves you! 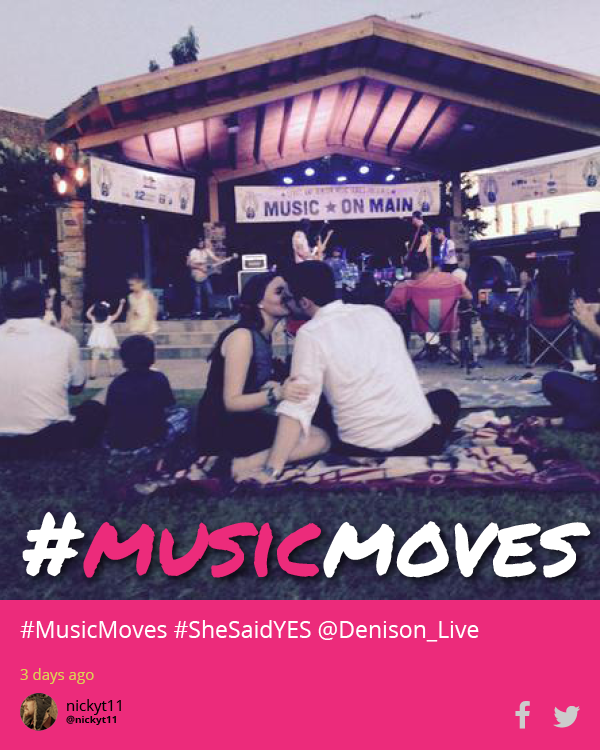 This entry was posted in #musicmoves and tagged Levitt AMP Denison on July 27, 2015 by Katie Huang. 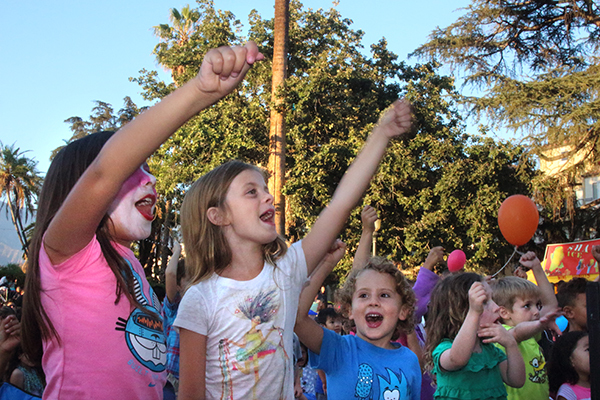 Enjoy free children’s concerts and activities at the Levitt! Looking for free, summer activities to do with the kids? Head to the Levitt! This entry was posted in Concerts on July 24, 2015 by Katie Huang. This entry was posted in Spotlight Series on July 21, 2015 by Nicole McGaffey. At 76, Judy Collins shows no signs of slowing down. The four-time GRAMMY-nominated folk singer, best known for her versions of Joni Mitchell’s “Both Sides, Now” and Stephen Sondheim’s “Send in the Clowns,” has kept busy since the 1961 release of her debut album, A Maid of Constant Sorrow. Over her 50-plus year career, she’s released 27 studio albums; collaborated with a number of legendary musicians including Joan Baez, Leonard Cohen, Don McLean and Pete Seeger; and championed such causes as suicide prevention, landmine abolition, civil and women’s rights and more. This entry was posted in Concerts, Levitt Artists, Spotlight Series and tagged Judy Collins on July 17, 2015 by Katie Huang. 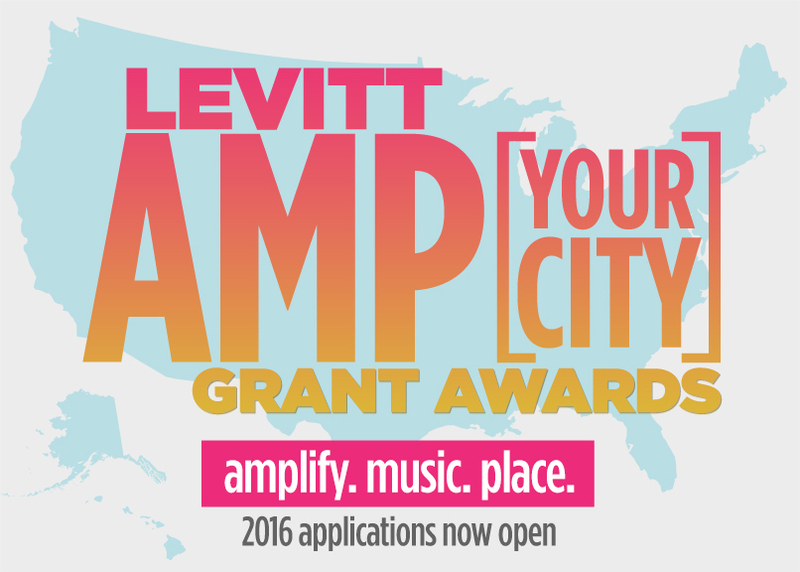 2016 Levitt AMP Grant Award applications are now open! Calling all small to mid-sized towns and cities across the country: America’s largest free outdoor concert series is, once again, putting the spotlight on you! This entry was posted in Levitt AMP on July 16, 2015 by Nicole McGaffey. Sometimes, when dancing just isn’t enough, #musicmoves us to sing out at the top of our lungs—just like the three lovely ladies in the video below! 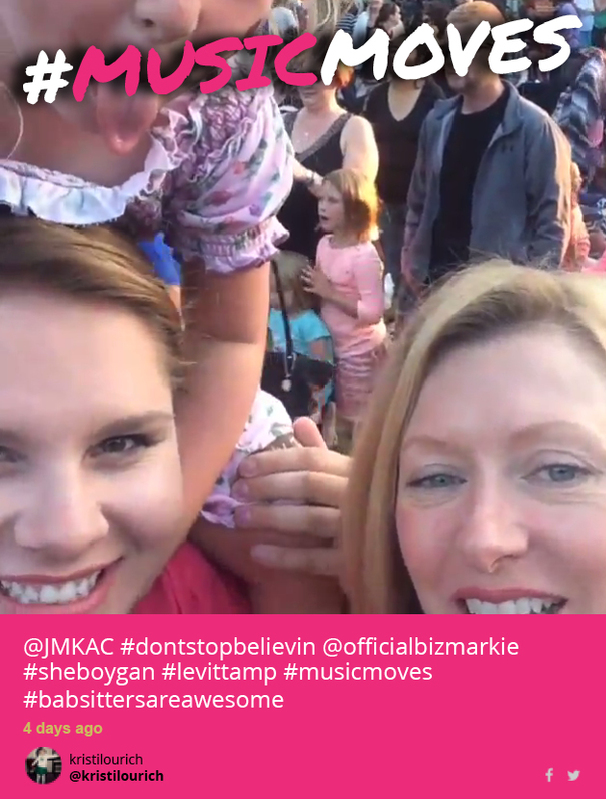 @kristilourich thanks so much for sharing this awesome video from last week’s Biz Markie show at Levitt AMP Sheboygan! What a fun night! Keep sharing your Levitt concert pics on Twitter and Instagram with #musicmoves for your chance to win a $100 iTunes gift card—there will be a winner every month through October 31! See the #musicmoves June winner. This entry was posted in #musicmoves and tagged Levitt AMP Sheboygan on July 13, 2015 by Nicole McGaffey. 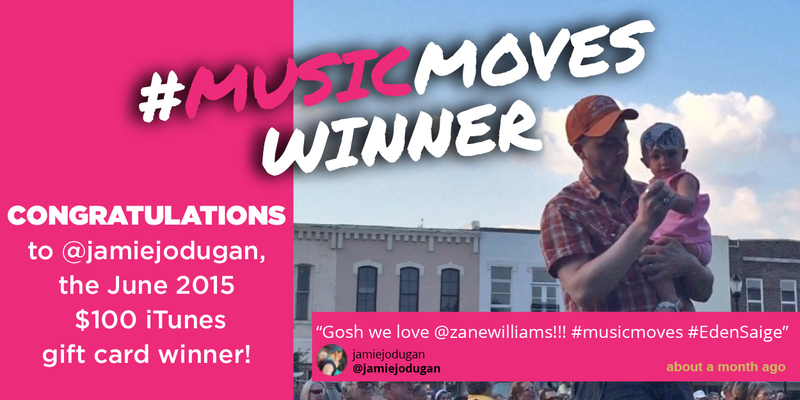 Announcing our first #musicmoves winner! This entry was posted in #musicmoves and tagged #musicmoves, Levitt AMP Denison, Zane Williams on July 10, 2015 by Nicole McGaffey.